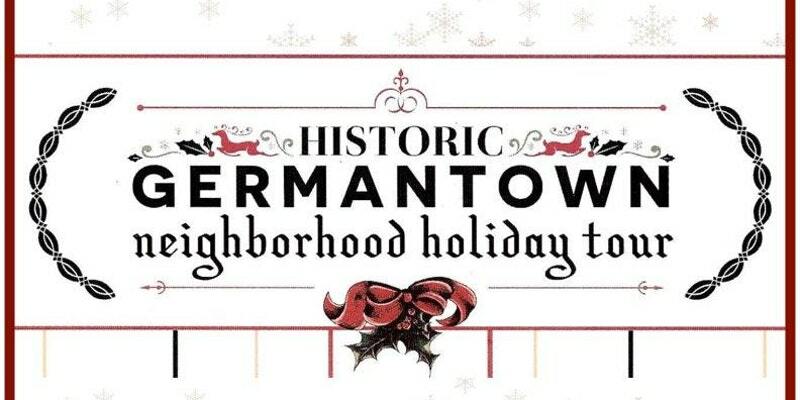 It’s one of our most favorite events of the Holiday Season in Nashville: Historic Germantown’s Holiday Home Tour! Historic meets new urban design this year as they showcase some of this historic neighborhood’s magic. 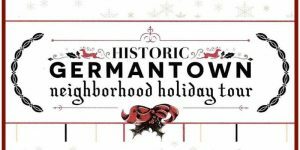 Tickets for the December 3rd event can be purchased online or at 2:00pm the day of at the Germantown Inn and benefit the Historic Germantown Neighborhood Association.